Every country bride wants to reflect the tradition and etiquettes of her own country in her marriage. 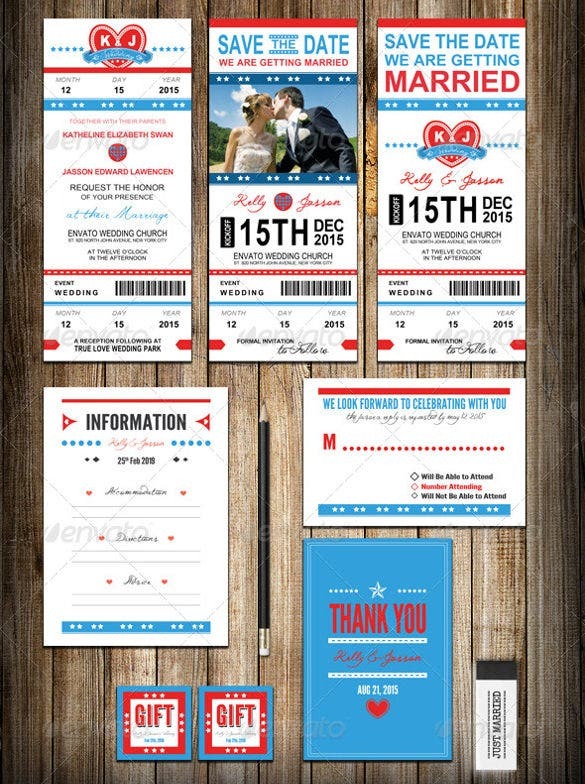 To begin with, emphasize on the western wedding invitation announcement which marks the most important and integral part of the entire wedding ceremony. 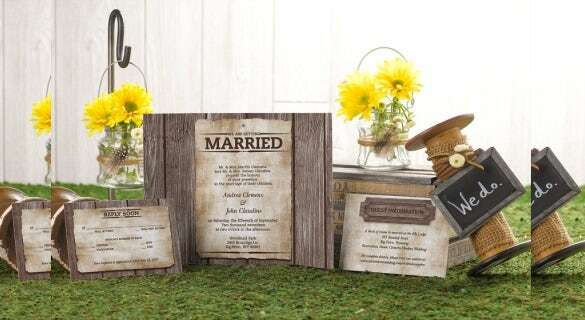 Complete your Western country style with proper accessories and customize it as per your taste.You can also see Modern Wedding Invitation. 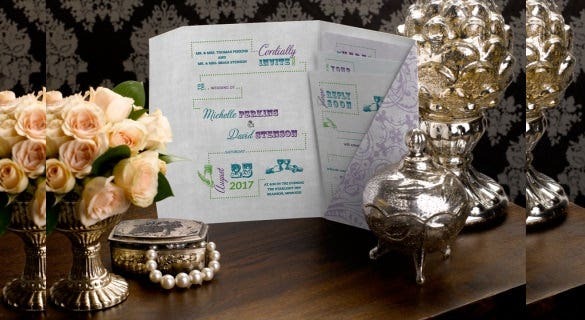 Lace country, western icons, southern grace are few categories of invitation cards available for all occasions from which you can choose. 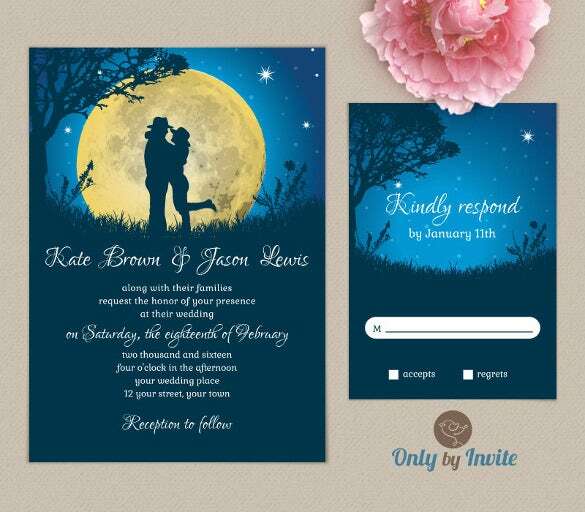 Discover thousands of templates that are available for your invites that come in various format options like PSD, PDF, MS Word and many more from Wedding Invitation Templates. 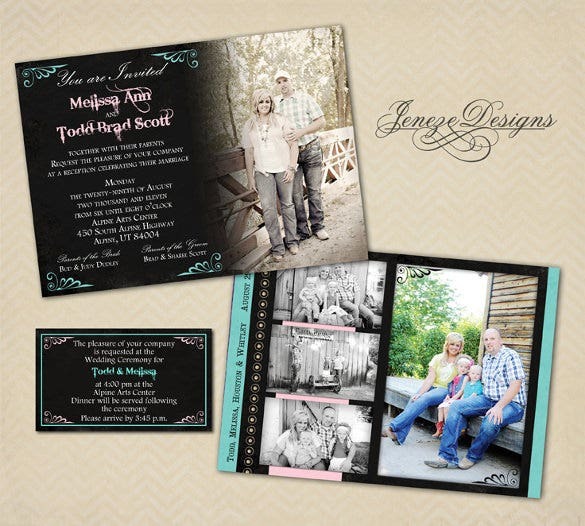 Trying to make your wedding invitations stand out? 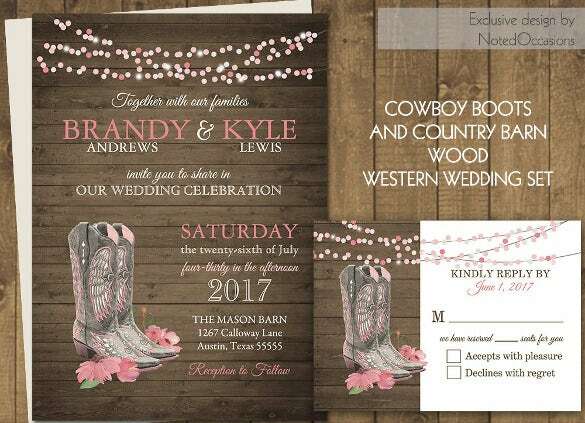 Try these wonderful and beautiful western style wedding invitations that live up to your expectations and that of your guests. If West is what keeps you fascinated all the time then no way would you want to miss it out from your wedding invitation. 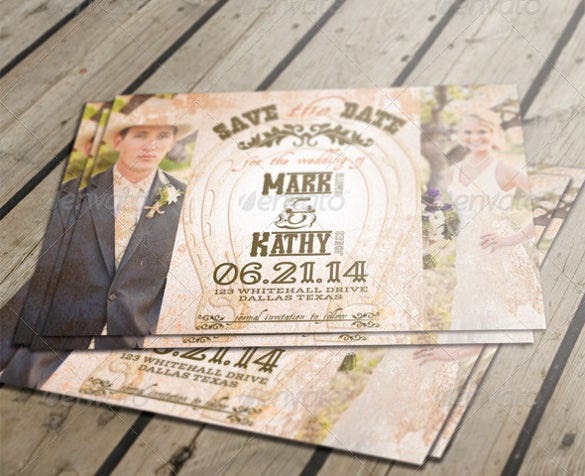 This perfect western photo wedding invitation lets you add your couple picture. Everyone likes to do something unique for everything related with their wedding. 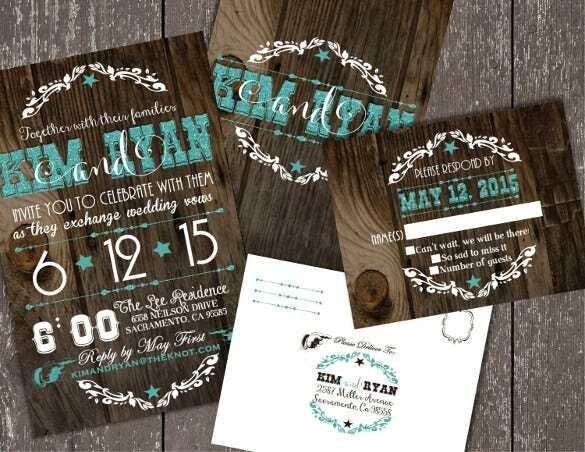 Now you get to invite your guests in a unique way with this beautiful unique western wedding invitation. 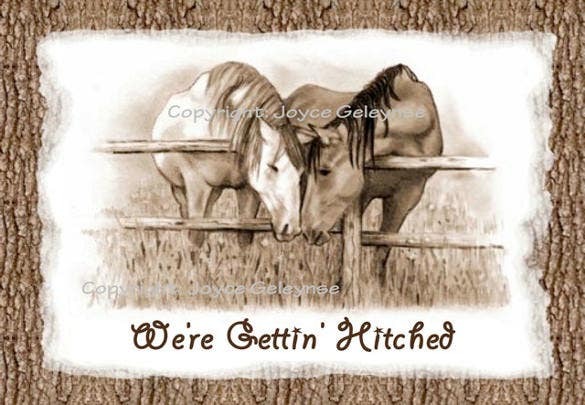 Planning a country style wedding? 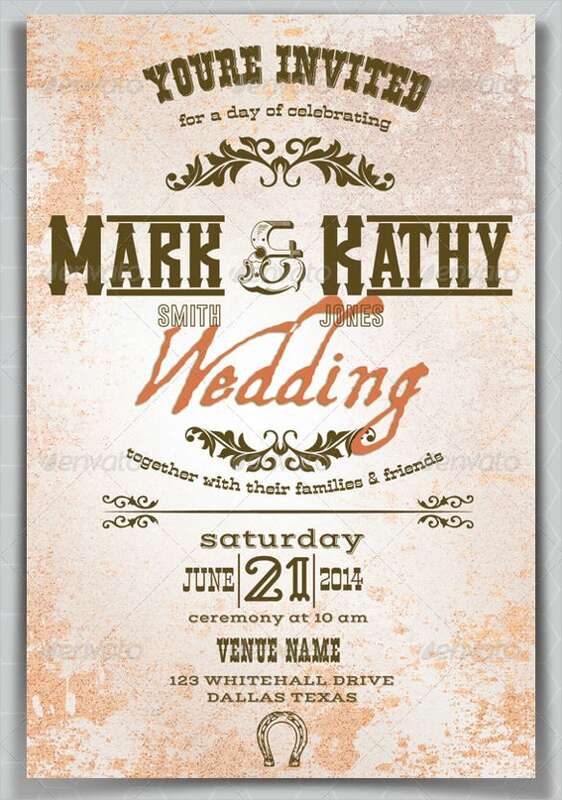 Keep the wedding invitations perfect country style too. 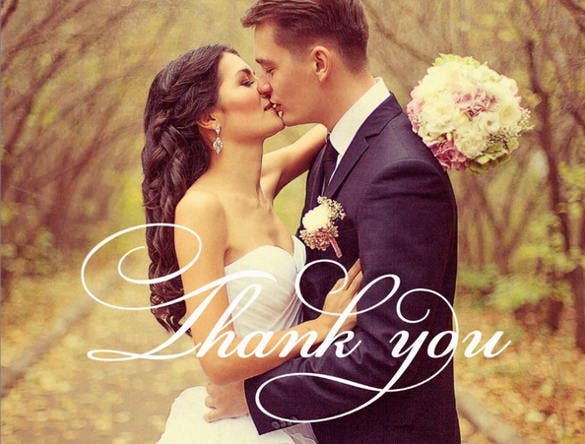 Let the guests anticipate a wedding event for which the invitation prepares them in advance. 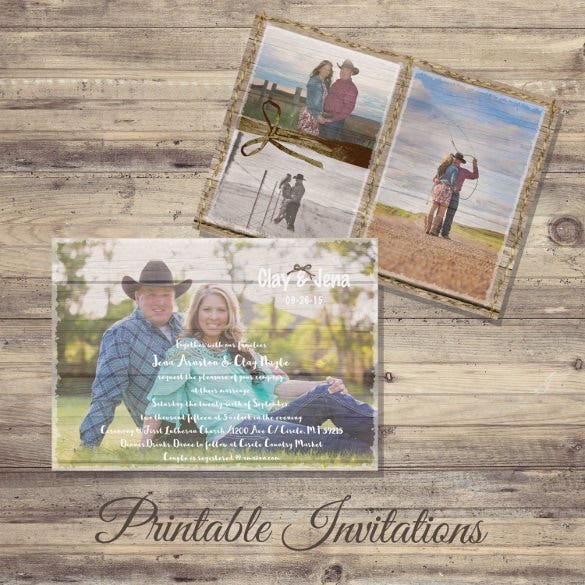 Make your wedding invitation cowboy style and announce to the world of the day that means a lot in your life and that of your better half. You can get it customized according to your requirements. Wish to plan something creative for your wedding? 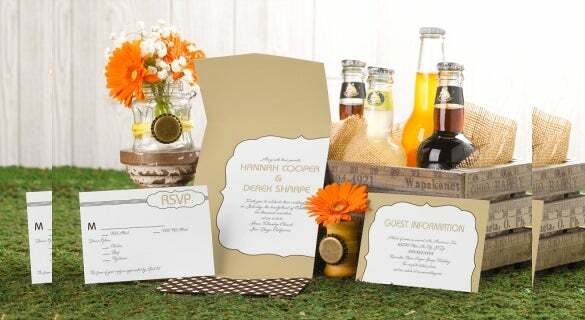 Begin by doing something unique for your wedding invitations. 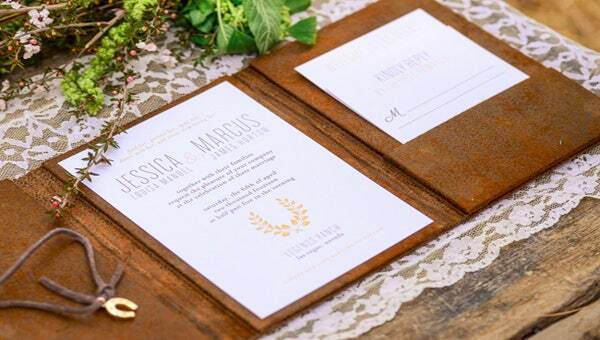 We are here to help you with these fold over pocket wedding invitation. 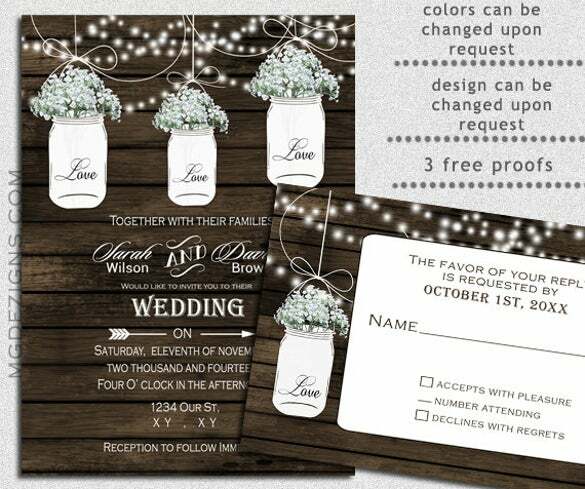 Get these beautiful barn wood strings of lights wedding invitation. These can be accessorised as well as customized according to your needs. The size too can altered if there is a need to do it. 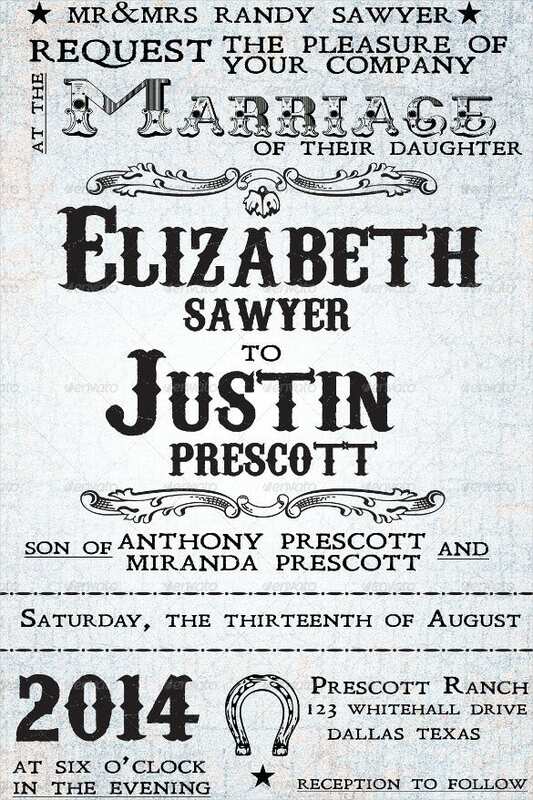 This wedding invitation is here to ask your friends, colleagues and relatives to ‘save the date’ for your special day. Make it special and get everyone to attend your wedding. 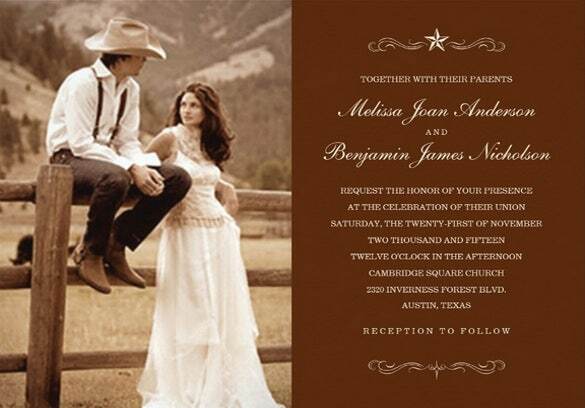 We are happy to introduce you to this cowboy boots wedding invitation. This is an attempt to try and create something for everyone’s ever-growing needs. This is sure to win you appreciation. Trying to make it special for your guest can be a tacky situation. 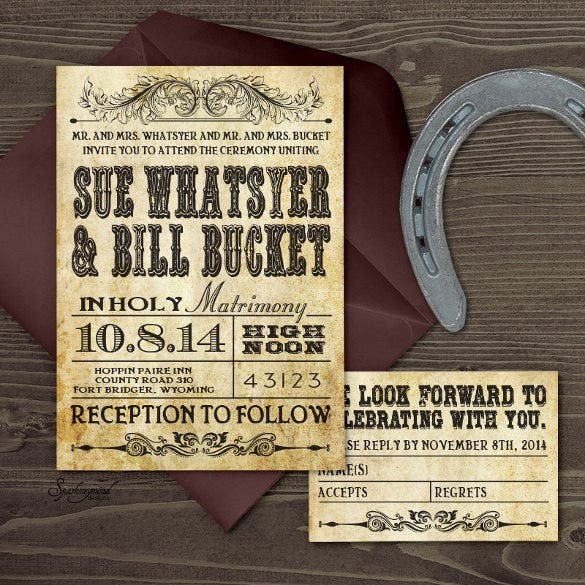 But we make it easy for you by introducing these cute little western pocket wedding invitation that fulfils their purpose.